Melt your loved ones heart on her next her birthday or your anniversary with a gift she will always cherish. 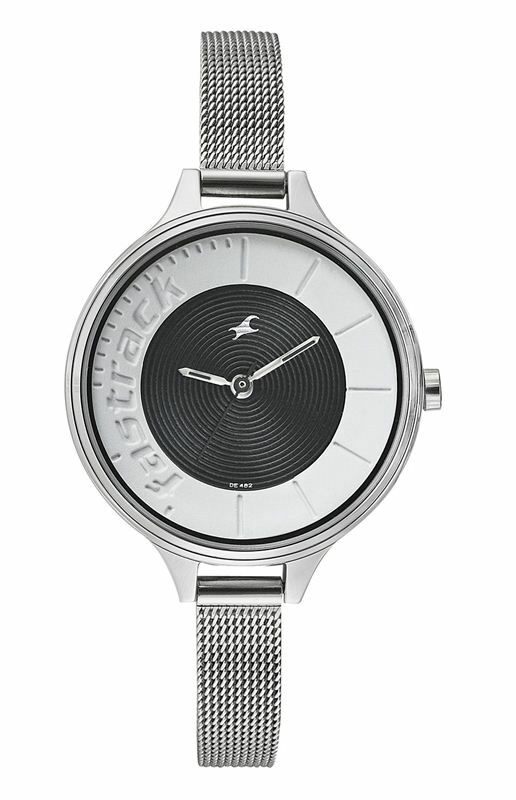 Fastrack has been known for its watches that stand for elegance and class. The watches have been appreciated by those who use them. Just like most objects of great sophistication, Fastrack Analog Black Dial Watch for Women's not just enhances your loved ones beauty, but also adds something to her elegance and charm.